This week Jilly's, one of our favorite local stores in Edmonton hosted a Girls Night Out shopping night. Sarah and I found lots of goodies (some of which we've already shown on IG) but one of my favorite pieces in their store had to be the I Love Sundays sweatpants and tops. I cannot even begin to describe how soft this material is, so don't take my word for it- go and see it for yourselves then just try telling me you've ever felt anything softer! If you love a whimsical and romantic style, look no further than BHLDN. Anthropologie's wedding website, it's full of lacy dresses, sparkly jewels, and satin shoes like these babies. As soon as I saw them, my heart exploded. If only I had a summer of weddings coming up so that I'd have an excuse to buy them! Ok, so today is a shoe day. After I found the pretty BHLDN shoes, I stopped over at Anthro to check out their more casual selection, and eyed these cool wedges. These would be perfect with faded denim and giant sunnies, no? 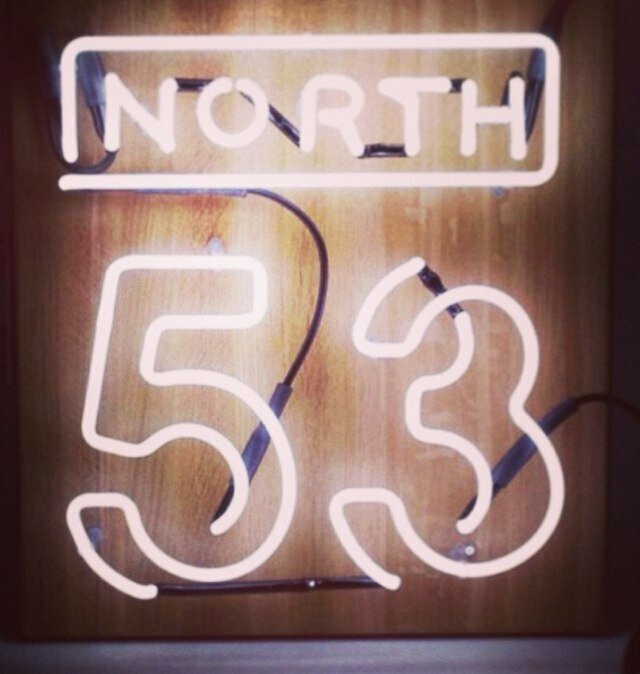 If you love your food like I hope you do, you must check out the gastronomical delights that await you at North 53, YEG's newest hotspot. The service was incredibly friendly and informative, and both the fois gras and sweetbreads I had were delicious. Can't wait to head back to try out the wine paired tasting menu! 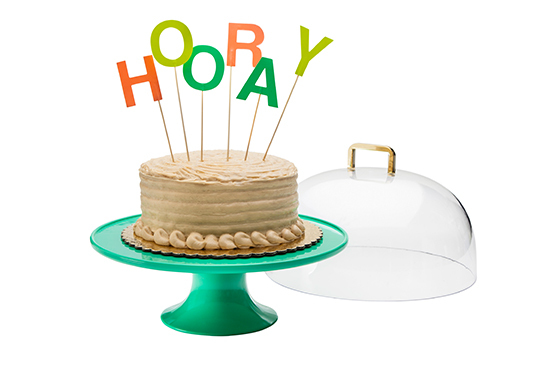 For the girly girl in your life, or if you feel like treating yourself, this adorable collection available at Target features different home decor items from cake stands (shown), pitchers, ice buckets, and vases. All available at affordable target pricing and perfect for a springtime brunch.